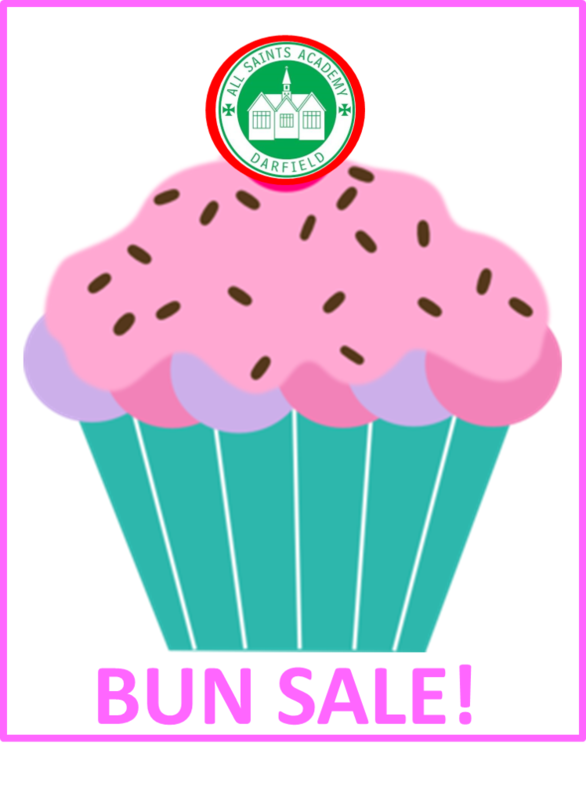 Throughout the whole of the week beginning 8th April we will be selling buns at 20p each. Any donations of buns will be gratefully accepted. All monies raised will go towards school funds so that we can help make the children’s education even better. Thank you as ever, for your support.